On January 6th of 2019, the reigning UEFA Champions League winners, Real Madrid, experienced a 2-0 loss against the underdogs of La Liga Santander, Real Sociedad. 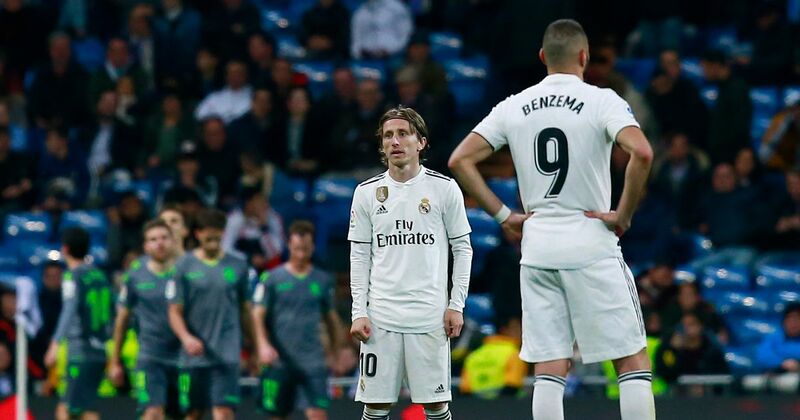 The start of 2019 didn’t go so well for Los Blancos, as another loss has been accounted into their records, which puts them in the 5th position of La Liga Santander. The absence of five-time Ballon d’Or winner, Cristiano Ronaldo, and former coach, Zinedine Zidane, has shown the importance of Ronaldo’s lethal attacking capabilities, and the tactical strategy constructed by Zidane.